Researchers have found that running for a long distance could help prevent broken bones in the later stages of your life. In a survey, it has been found that those who ran marathons, as well as 10 km races, had stronger bones than people who did no exercise – an effect which was observed in both male and female participants. Also, the greater distance the person covered, the stronger their bones became – implying that marathons can stave off weak bones during old age. It is from the age of 35 that people begin to lose the density of the bones naturally with women being more prone to the issue than men because of hormonal changes post menopause. But it has long been established that regular exercise can better the density of our bones. As a part of their study, scientists studied about calcaneus, (a bone in the foot which forms the heel) in the 10km runners, 81 half marathon runners and 122 marathon runners. Then they compared this with that of a control group of individuals from a similar age but having a sedentary lifestyle. The tests were conducted on both the right and left feet of the participants. The researchers noticed that training for endurance races is extremely helpful in producing physical changes in the properties of the calcaneus, thereby making it stronger. Professor Beatriz Lara from Camilo Jose Cela University in Madrid, who headed the research, said that the findings showed the endurance runners possessed with a greater stiffness index than the inactive individuals. “It was also possible to confirm a dose-response relationship – meaning greater amounts of training correspond to a greater improvement in the mineral density of the calcaneus”. Needless to say, the running can help avoid gradual deterioration in your bone mineral quality which happens with age, according to the researchers. 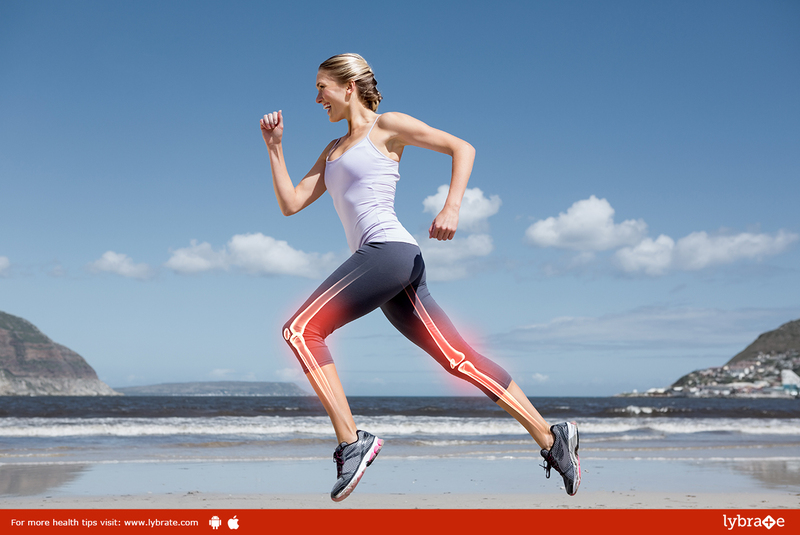 Enhancing bone density can also be accomplished through a weight-bearing workout or high impacts like jumping. Sports like swimming or skating in which body weight or impact loading are lowered do not give high osteogenic gains, said Professor Lara. Nonetheless, the effect that endurance running can have on our homes is still not identified – whereas it does not yield great impacts, it does need running long distances. The study results were published in the European Journal of Applied Physiology.